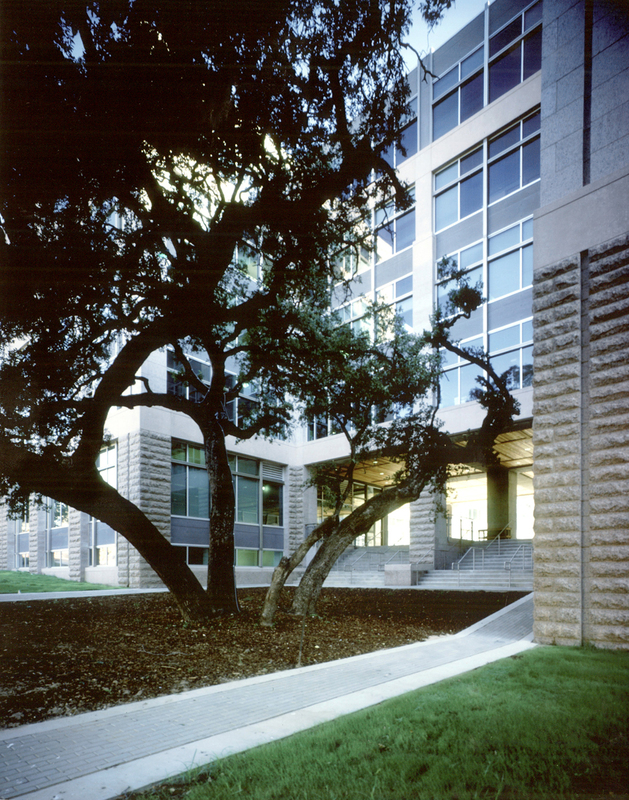 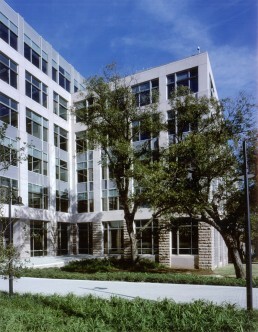 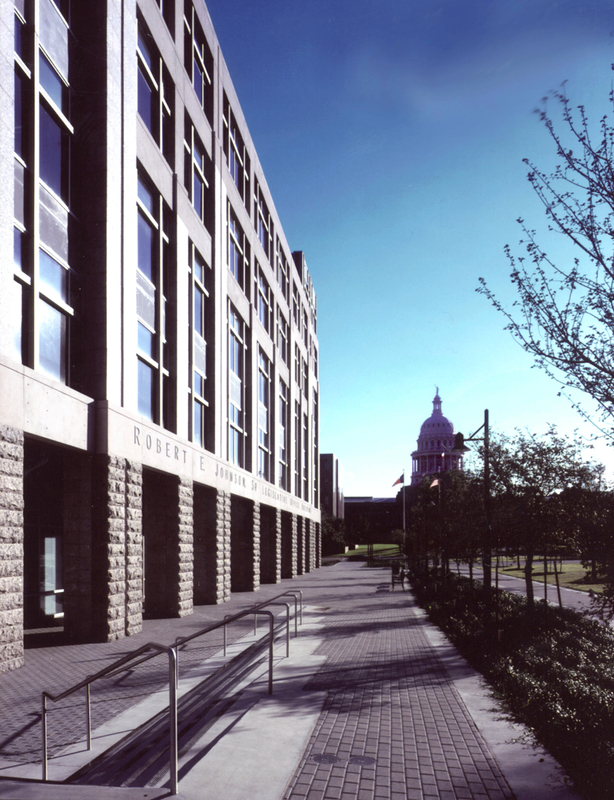 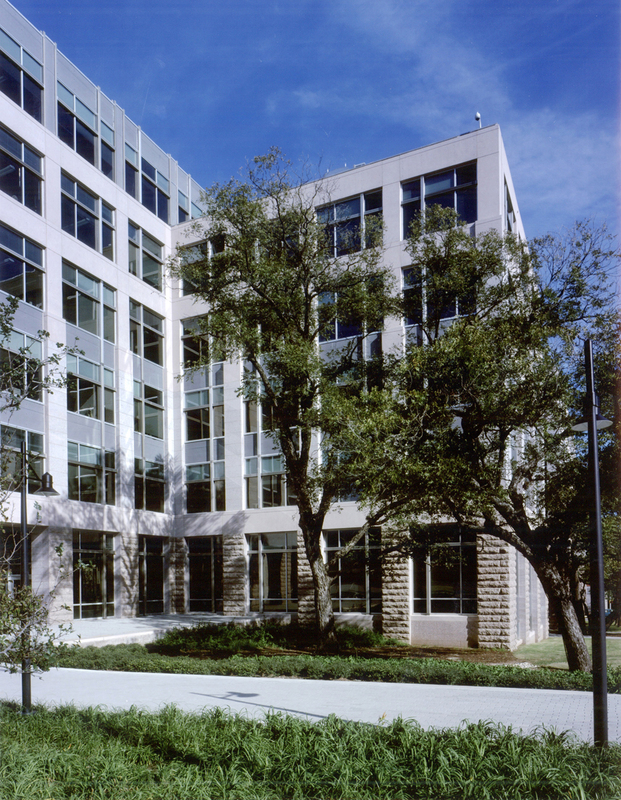 Located in the shadows of the Texas State Capitol building in central Austin, the Robert E. Johnson Legislative Office Building stands as a symbol of contemporary state government and the agencies that inhabit it. 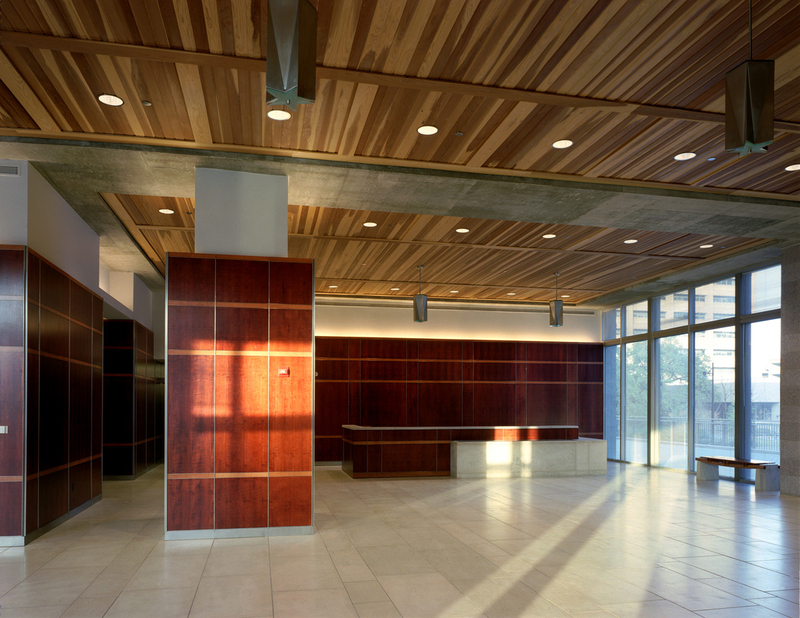 The design creates a dignified but accessible place, emblematic of open, participatory government and welcoming to constituents and the general public. 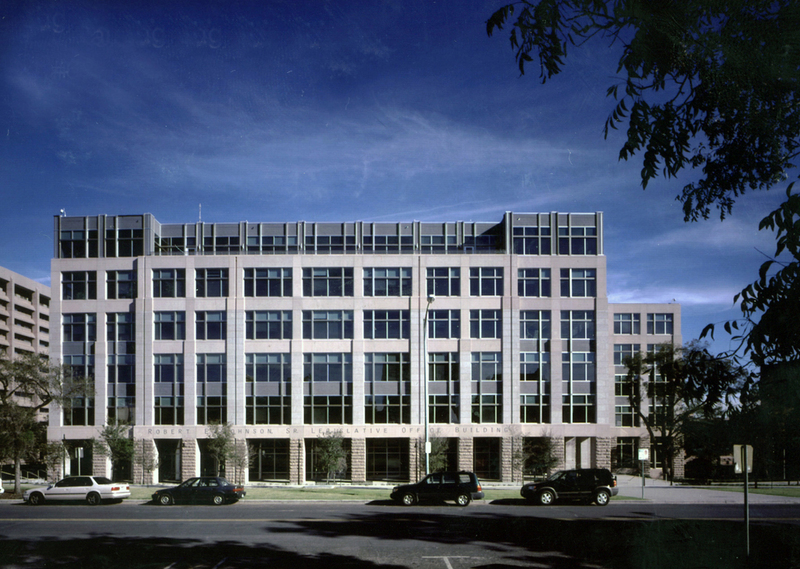 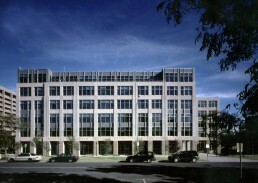 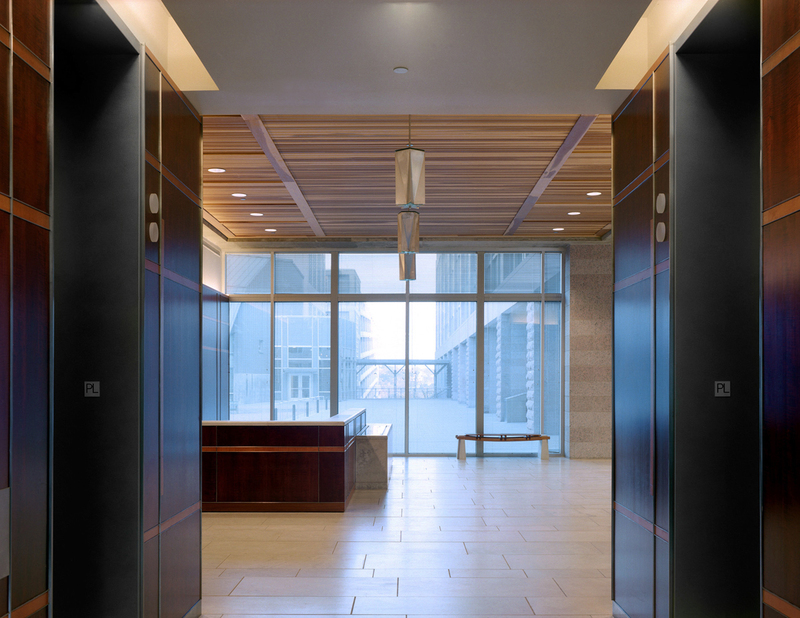 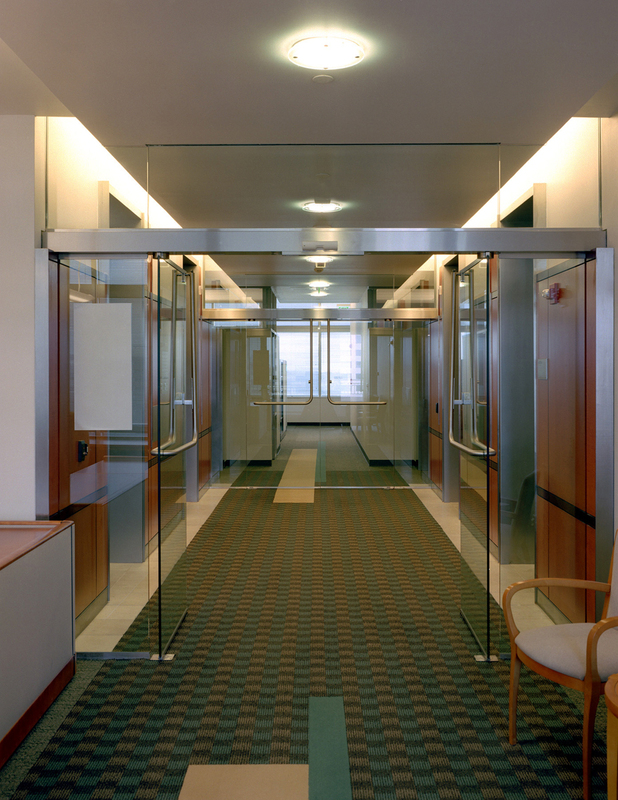 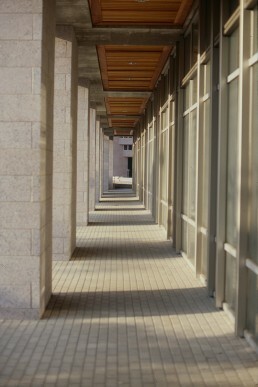 Conceived as a sustainability model for future state office buildings, the 320,000 square foot project pays particular attention to site reclamation, recycling of building materials, reduction of construction waste, use of local materials, durability, ease of maintenance, daylighting and indoor air quality.